This online resource can support you on your wellness journey no matter where you live. 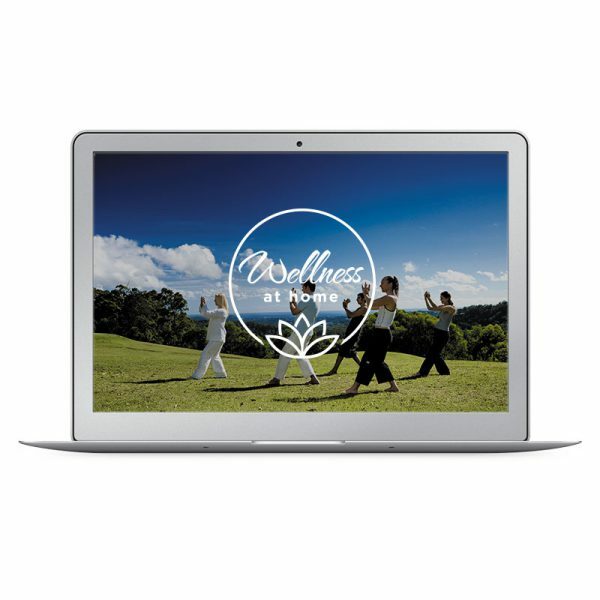 Choose from videos of activity classes including Qi Gong and stretch, meditation sessions, exclusive Gwinganna content, plus interviews and presentations from over 18 wellness experts. 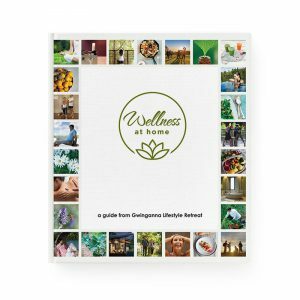 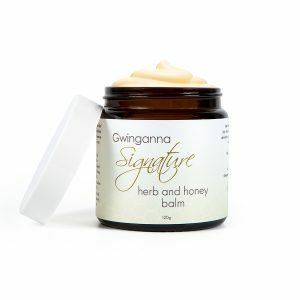 Wellness at Home can increase your energy, vitality and mental clarity as you integrate the Gwinganna philosophy into your everyday life.